Category: Boundary Fencing and Gates - Safeguarding Options. 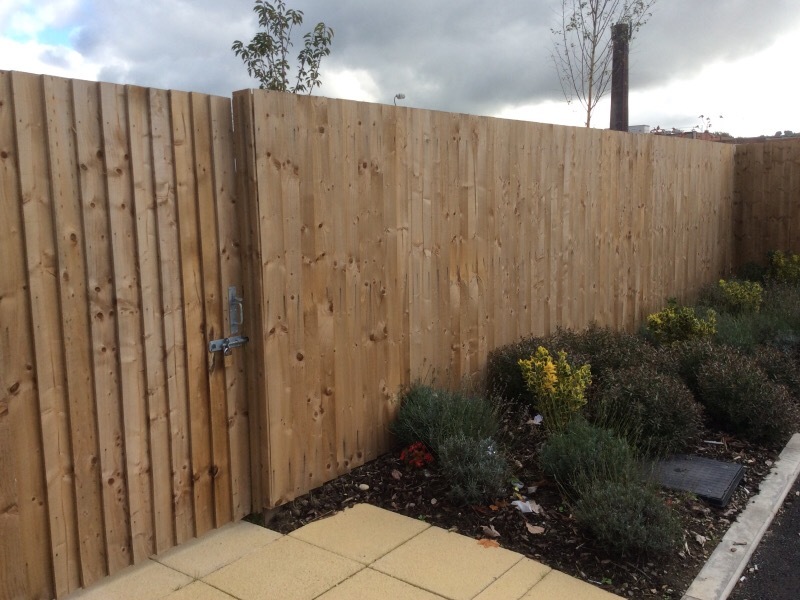 We manufacture this fencing on site which means you can follow the contours of the land. It’s tanalised too so is guaranteed not to rot for 10yrs.